The digital transformation has upended collaborative and managerial practices, and has even redefined the layout of our workplaces. Who better than the specialist in the layout of professional spaces, Majencia, to offer some informed advice? 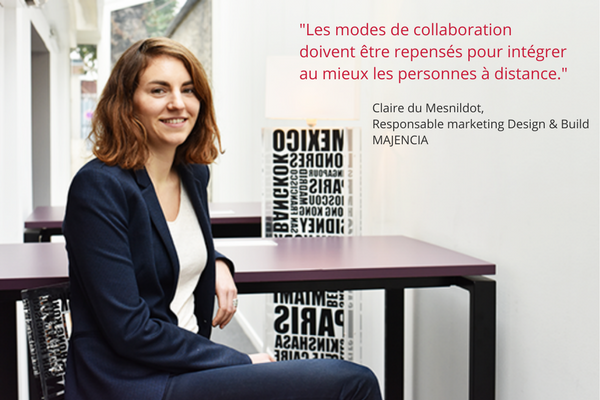 An interview with Claire du Mesnildot, Design & Build Marketing Manager. What are the main principles of layouts that maximise employee engagement? Trust management, empowerment, a clear and shared vision, a sense of belonging and friendly relations between colleagues are all factors that contribute to employee engagement. The layout must act as a facilitator by offering well-adapted spaces and arrangements. Majencia achieves this by recommending layouts that address the seven usages*, and enable employees to work in spaces adapted to their needs. Close attention must be paid to the meeting areas, but also to the spaces for creativity and relaxation, which are often neglected. On the one hand, employees’ expectations are changing, and the working environment must now be a “professional habitat”, combining comfort, ergonomics, and decoration, just like home.Younger generations do not want to have the impression that they are working, but are looking for a fun, connected place, that they can take on board easily. *Welcome, collaborate, control, share, concentrate, and relax. 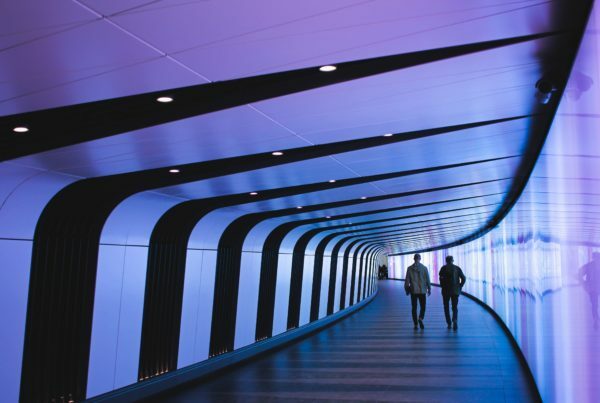 How is technology, and BEAM technology in particular, integrated into the workplace? How is the digital transformation impacting layouts? Many enterprises are currently preoccupied with the digital transformation. It must take the form of a clear vision that drives an in-depth cultural change of the organisation, and then of the deployment of technologies that support this transformation, rather than the acquisition on a massive scale of solutions that do not cater for the specifics of the organisation. If the transformation is to enable employees to do away with paper and other physical constraints, in favour of more freedom in the workplace during business hours, Majencia is convinced that the working environment of the future will be phygital, combining the freedom that digital technology brings with essential human contacts. Flex’offices must cohabit with welcoming premises. 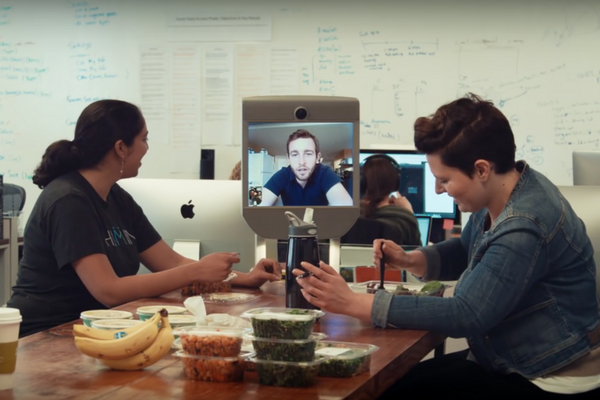 Modes of collaboration must be revisited in order to better integrate remote workers. Time for fraternising must be encouraged in order to foster the sense of belonging to a community. 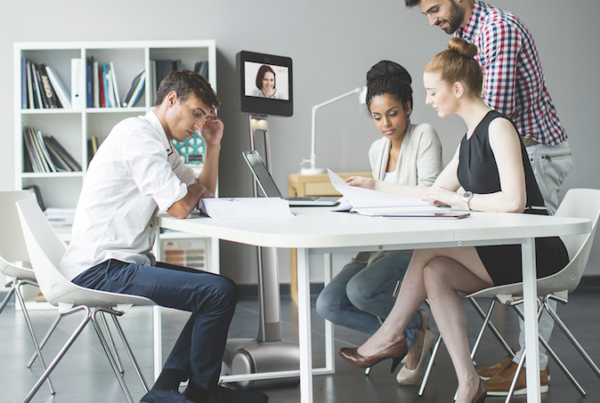 The BEAM mobile telepresence robot is the perfect solution for these issues, because it enables users to remain as spontaneous and free as if they were present on site, by allowing them to take part in formal and informal meetings. 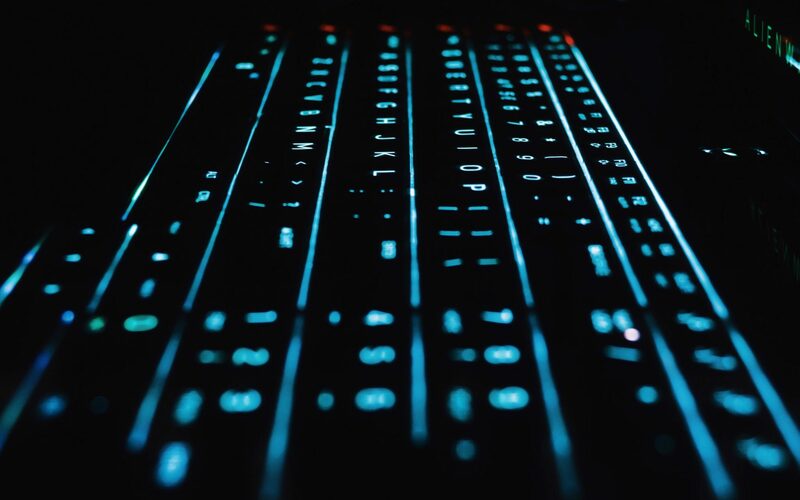 The fantastic opportunities that digitalisation offers must not mask the inherent risks of information overload, hyperconnectivity, and the demand for immediacy. It is becoming increasingly important to provide spaces to disconnect. And what about the layout of home offices, especially when using video conferencing tools? A number of rules must be obeyed to make the most of video conferencing solutions at home and in the workplace. First, an isolated space where you will not be disturbed or disturb others, then, suitable lighting that is sufficiently bright, without affecting the visibility of the screen. Finally, BEAM encourages the use of open spaces and wide passageways, and a tidy, uncluttered workspace. Click here for more information about Majencia. Previous PostHappy 2018: 365 chances to reinvent ourselves!